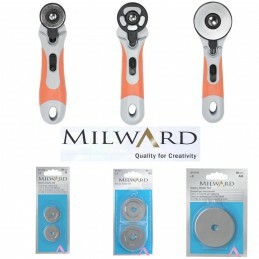 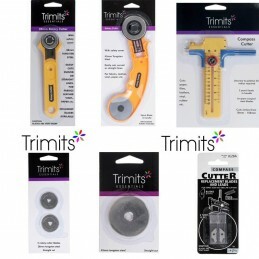 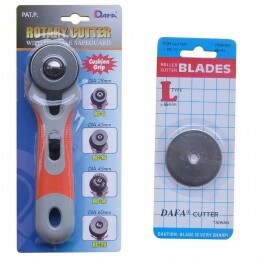 Available with different sizes of retractable blades. 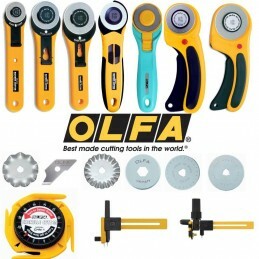 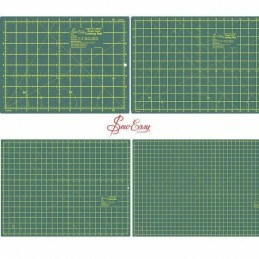 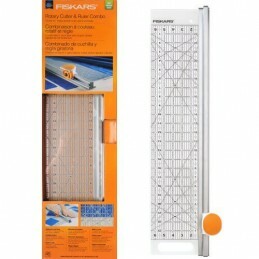 It must be used in conjunction with a special cutting mat to protect the blade and cutting surface. 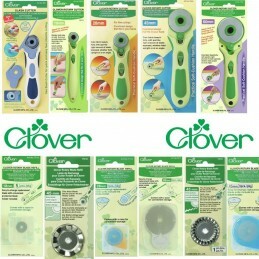 Rotary Cutters There are 15 products. 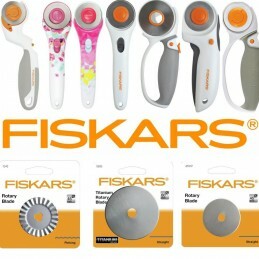 Easy to use Shaped for easy grip and use. 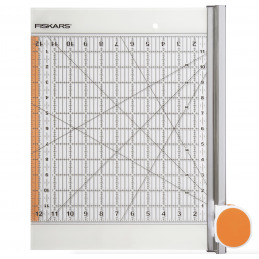 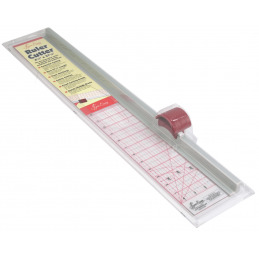 Fiskars Rotary Cutter & Ruler Combo 12" x 12"